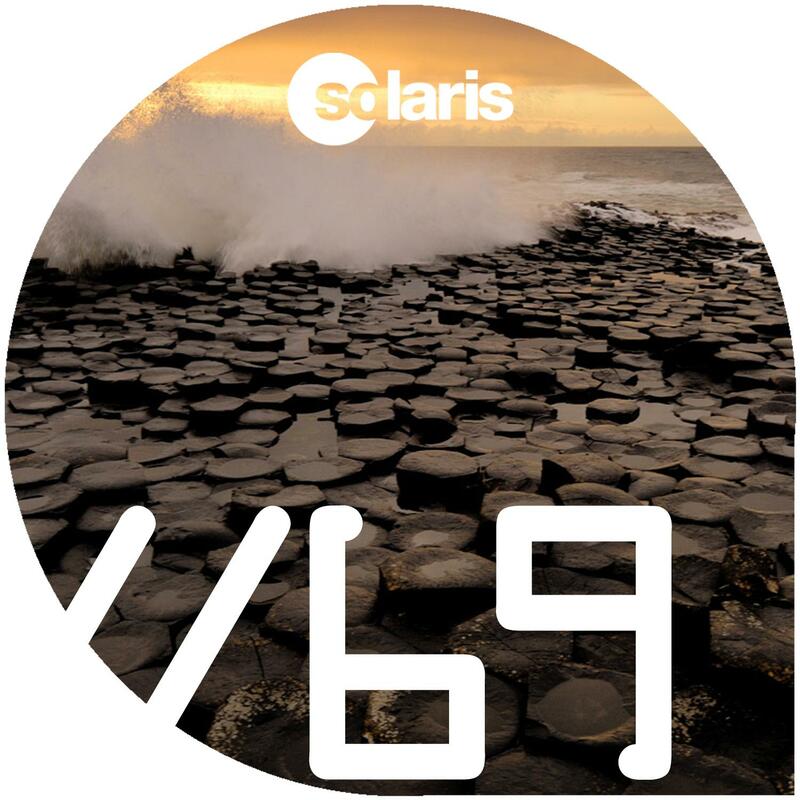 Northern Ireland's finest Stuart Millar is bang on form with this chunky trance stomper. From the off, a dark pulsing arpeggiated riff builds through the groove & sharp snare stabs punctuate the mix. At the break a beautiful filtering riff is unleashed, tones rise as the riff distorts, and after the tense build we get a pay-off to die for - this is proper trance music. On the remix tip it is Australia's Majera who has discovered a fabulous new sound, fusing deep trance and Italo disco sounds, his remix weaves the melodies from the Original version into a Lo-Fi lo-tempo analogue soundscape which oozes nu-cool.